Ever dreamed of zapping Jesus Christ with a laser beam? Anyway, do you like the film? Or do you feel like it’s blasphemous? And what do you think about the Anti-Christ being black? The film is starring Anna Kendrick, John Francis, Craig Robinso, Ken Jeong and Rob Corddry. 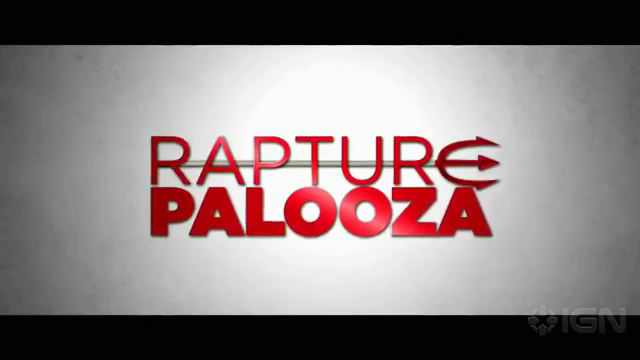 The release date of Rapturelooza is set for May 10, 2013.
in the end, people will laugh at this and when it actually happens, their laughing will turn to mourning and weeping.